Event videography allows us to expand beyond our day-to-day life and learn about other people’s stories. 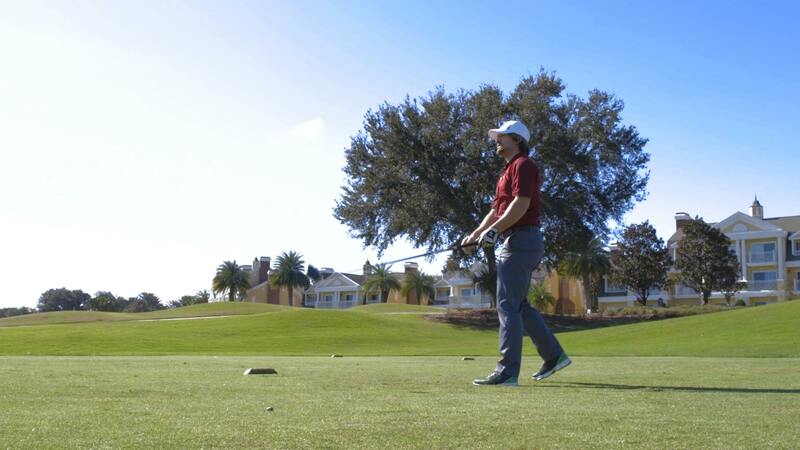 We were brought together with Tee It Up for the Troops by Matt with Moving Warriors Media to create a video that explains and highlights their 3-day event in Kissimmee, FL. 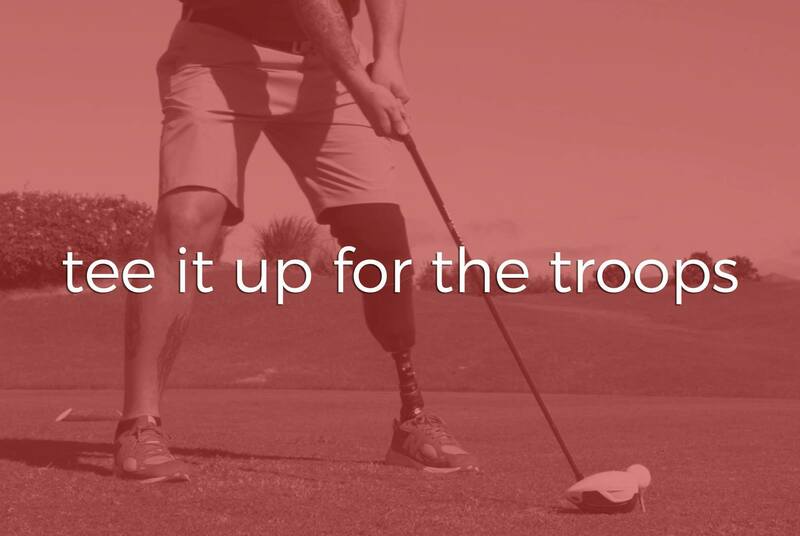 This is is an organization that connects communities with wounded veterans through golf around the country. While spending time at the event we immediately realized the personable connection with all the participants. Every individual was greeted by name and shown the utmost respect. These men and women all sacrificed themselves throughout their time in the military and being able to see them bond, reconnect and enjoy themselves over golf was breathtaking. Three days at the Reunion Resort was nice but the members and participants of Tee It Up for the Troops is what made this event memorable. Each person had an unique story that just took you away from reality. At times we forgot we were working because the stories were so captivating. That is when you know the people are teaching you something more than just a story, but rather about life. 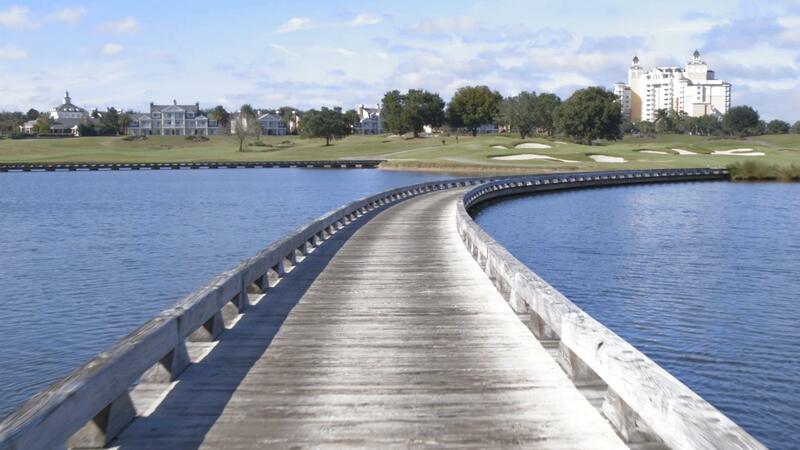 We conducted several interviews and stopped to greet everyone during our golf cart trip around the greens. Whether the injuries sustained were mental, emotional or physical everyone was the same. Everyone was human. Compassion, laughs and newfound friendships were forming. By the conclusion of the event these wounded warriors were speaking to us on a first name basis, something that typically does not happen at events. We look forward to next year’s event when we can say hi to some old faces and meet some new outstanding heroes. Thank you to all the men and women who serve each day to protect this country!